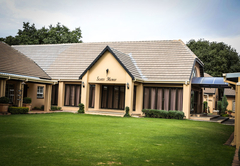 Scott's Manor Guest House is a 4 star graded B&B with self catering option, offering Lichtenburg accommodation for tourists and visitors of the Central Region. 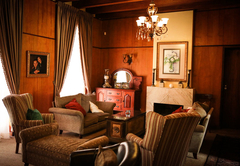 Need to getaway from hectic city life ... then Scott's Manor Guest House is ideal for a weekend-break away. 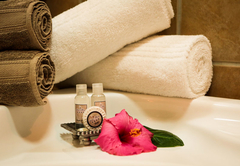 Situated in the country, only 250 km from Johannesburg, its an ideal way to spoil yourself. 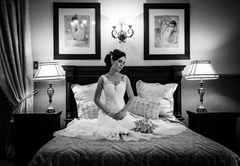 Lily and Lilac ... Rustic romance and charm ... 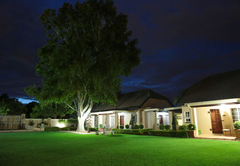 Welcome to Scott's Manor Guest House in Lichtenburg. 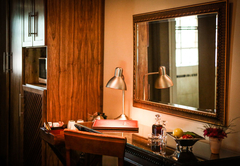 The Georgian Manor house has been restored to its original gracious splendour. 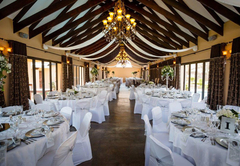 Wooden panels and high ceilings create a warm spacious and timeless elegance. 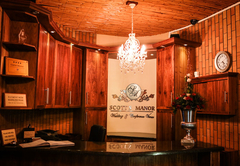 Scott's Manor Guest House is situated in a quiet tree lined street, only 800m away from the Dauth Roode Dam and merely a two-minute walk to the town centre. 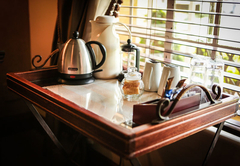 Scott's Manor offers a total of 21 rooms, all en-suite and equipped with colour television, coffee and tea making facilities. 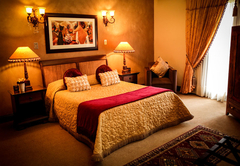 Standard, luxury and superior rooms, as well as 7 fully equipped self catering units that sleep 1 or 2 people each. 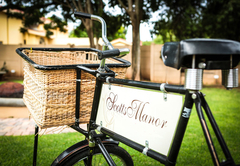 Scott's Manor Guest House is perfect for a weekend breakaway or a business stopover. 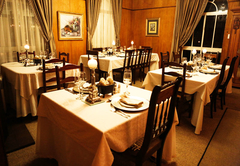 The excellent dinners served in an elegant dining room and luxurious lounges enhance your stay. Dinners must be booked 12 hours in advance. Relax in our lovely garden or take a cooling swim after a busy day’s sightseeing or business. 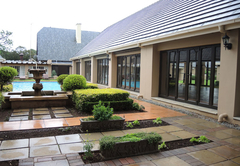 24-hour security and secure parking make your stay in Lichtenburg trouble free. 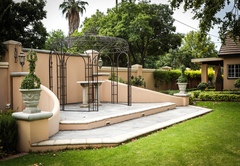 Scott's Manor Guest House is an ideal venue for weddings, functions and small to medium sized conferences. 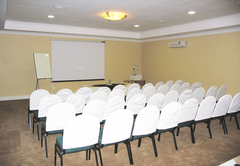 The air-conditioned conference room can accommodate up to 60 delegates. 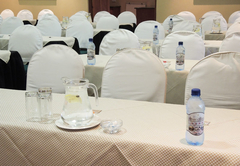 The air-conditioned conference centre is fully equipped with a flip chart, TV / video machine, overhead projector, screen, CD and audio cassette player, sound system, Lecturers desk, white-boards, rectangular tables and conference chairs writing pads and pens.. Winner for two consecutive years of AA Travel Awards for Best Guest House (2001 & 2002) and Highly Commended Award for 2009. 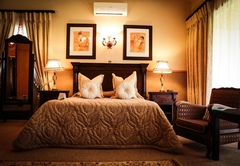 Rated as one of the 10 Best Guest Houses in South Africa. I stayed in this extremely well run, clean and friendly guest house for 4 days in late Feb early March. Rooms were very neat and clean, dining facilities we excellent. We had a large group for supper on Wednesday, it felt like a 5 Star experience! I travel extensively for work and stay at many guest homes. Scott's Manor ranks in my top 10! Thank you Scott's Manor, our wedding was just the way I wanted since I was a little girl, thank you for making my dream come true! Your service was like nothing I have EVER experienced before! Response timeScott's Manor Guest House typically responds to requests in 5-10 minutes. Child policyChildren of all ages are welcome. 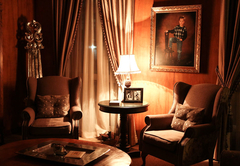 We give special rates to children under the age of 12. Children are accommodated on a sleeper couch in the family unit.